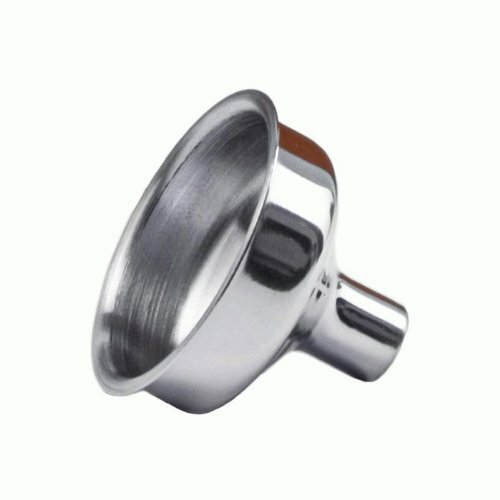 An 8oz hip flask is the most popular size hip flask for the gentlemen in any wedding. This is an 8oz hip flask that starts with black powder coating (a type of painting process.) Once this high quality stainless steel hip flask has been painted we create the design on a computer and then run it through a mechanical engraving machine which etches into the metal with a diamond tip bit and slowly removes some of the paint to create the image seen in the picture. This is a classy, stylish and top quality gift for the groomsmen in your wedding. 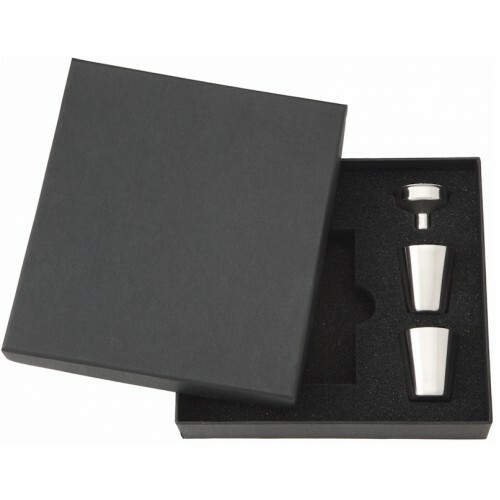 Most buyers also choose the optional gift box that comes with a flask funnel and 2 stainless steel shot glasses. 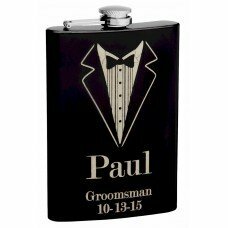 This personalized groomsman flask features a cool tuxedo design, the first or last name of the groomsman, their position in the wedding (Groomsman) and the date of the wedding. Be sure to supply this information to us when creating your order. 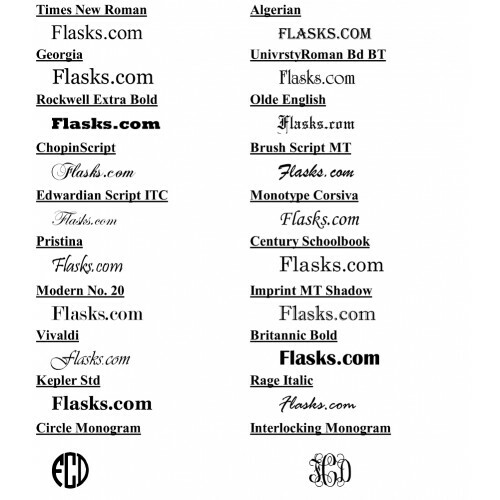 You will not be disappointed in these high quality engraved flasks for groomsmen!